This sweet, juicy fruit can be eaten fresh or dried and is included in several cake, juice and smoothie recipes. It’s considered to be a great natural remedy for constipation, but it has other amazing benefits. 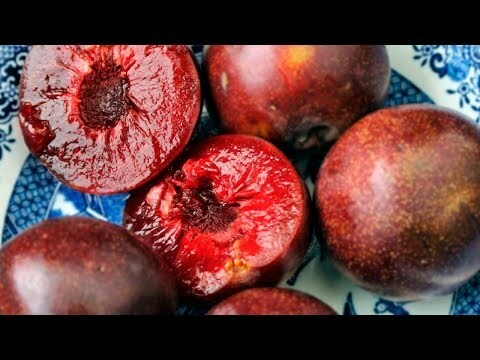 Plums have many benefits that we are going to explain to you in this video! A good way to include plums in your diet by drinking plum water. It’s really easy to make. All you need is 6 plums and some water. Place the plums in a bowl of water and refrigerate them. Let them sit overnight. It’s recommended that you drink this plum water half an hour before breakfast.